Only from out of great conflict can true heroes arise. With the galaxy aflame and war on an unimaginable scale tearing the Imperium apart, champions of light and darkness venture onto countless fields of battle in service to their masters. They ask not for remembrance or reward – simply to meet their destiny head-on, and only by embracing that destiny will they come to learn what the unseen future may yet hold for them... 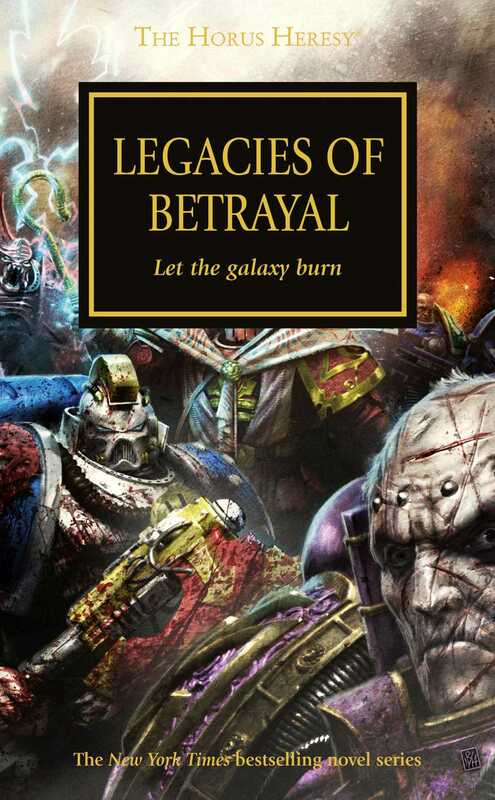 This Horus Heresy anthology contains eighteen short stories by authors such as Graham McNeill, Aaron Dembski-Bowden, Nick Kyme and many more. Also, Chris Wraight’s acclaimed novella ‘Brotherhood of the Storm’ delves into the nature of the elusive White Scars Legion, and their questionable sense of duty to the Emperor.